Woo hoo! Even in a shifting market our agents are finding success. 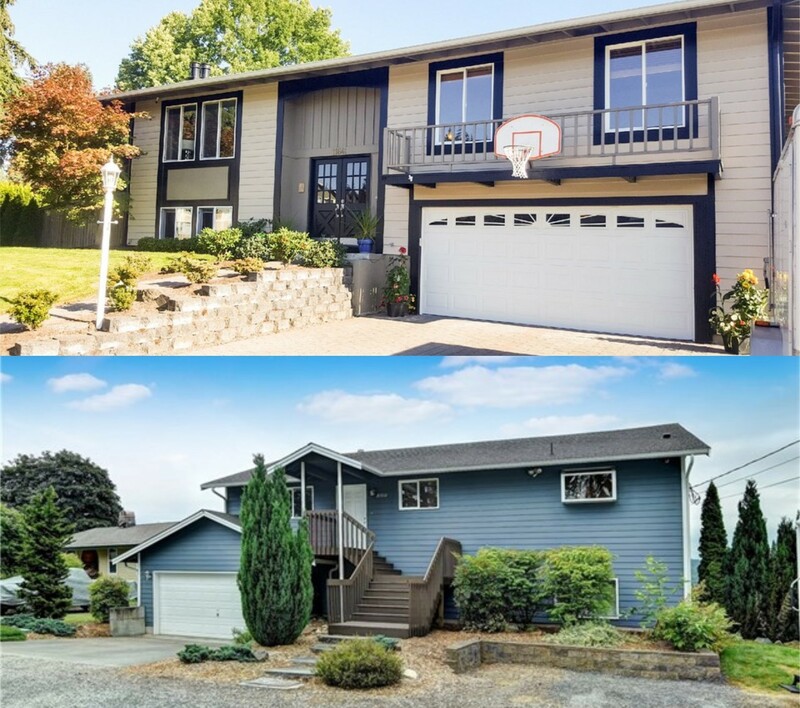 Our buyer agent Brad Vogel helped his client sell his Kirkland home and find his next dream home in Monroe, WA! There has definitely been a shift in the market, but that doesn’t mean that buyers and sellers can’t find success. We help our sellers aggressively and accurately price their homes to maximize their exposure to potential buyers. On the flip side, we help our buyers to negotiate the very best terms for their purchases. If you’ve been holding off on entering the real estate market as either a buyer or a seller because of market uncertainty, give us a call to see how we can help you make sense of the shift!